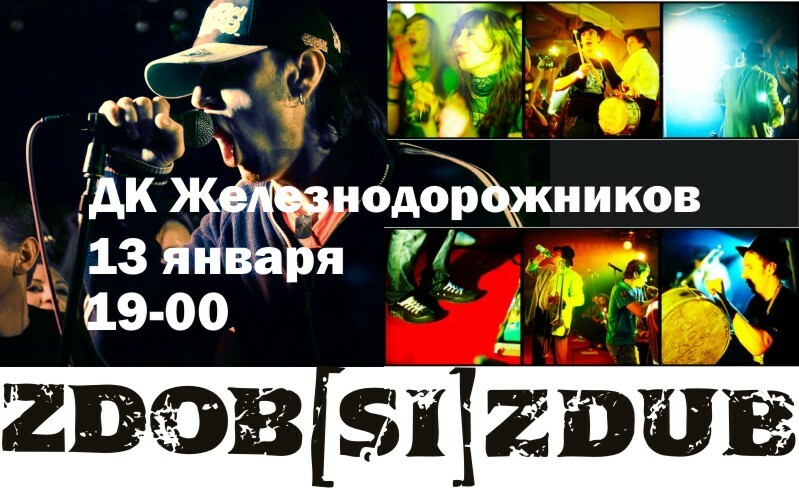 Zdob [si] Zdub – Happy Rock’n’Roll! Glancing into the past and back to the future – Our Dearest, from the bottom of our hearts we wish you happy holidays! How wonderful it is, when you work you hardest during the whole year and on New Year’s Eve you enjoy the results of your hard labour, not being afraid of looking into the future! Because LIFE CONTINUES AND IS WONDERFUL! The Zdob [si] Zdub band and the management team, wishes you the happiest Holidays which, lately, gather pace – Christmas and New Years’! Until now, we had always been with you and will continue doing that! We’ll continue bringing you new music, optimistically fun songs and the grooviest mood there is! And now, back to business. 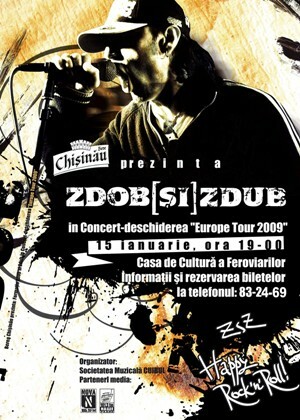 The warm discussions between the two teams and the famous movie director, slowly but surely, charged it course – Zdob [si] Zdub will go to Kusturica’s international film festival, “K?STENDORF 2009” which will be held in Serbia, in order to open it! The beginning of the year will be marked by closing European Tour in support of the “Ehnomecanica” album. We’ll give start in Chisinau on the 13th January. 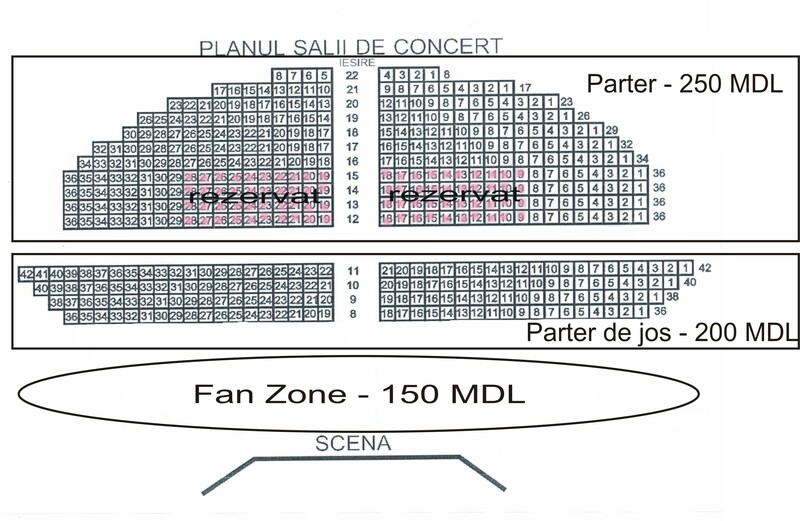 The concert will be held in the Culture House of Railwaymen, beginning at 19.00. Further, the schedule includes: Romania, Austria, Germany, for the first time – the capital of the Czech Republic – Prague, then again Germany, Switzerland and the final concert will be hosted the motherland and city of our dear friend, Austrian musician Hubert von Goinsern – Salzburg, Austria. The Zdubs are very optimistic about planned trips through Europe during this Europe Tour. And, from the bottom of their hearts, they wish you all the best – a Merry Christmas and Fun New Years’! Cele bune s? se adune!